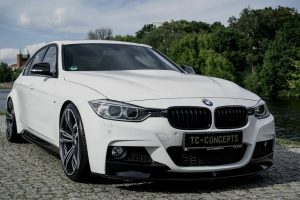 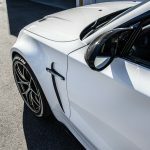 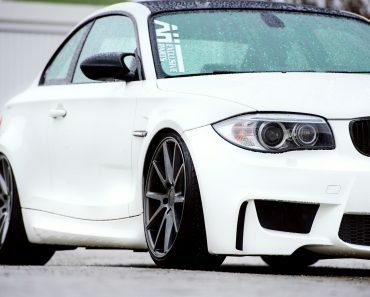 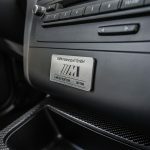 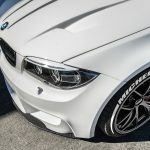 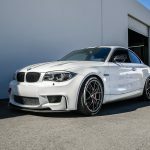 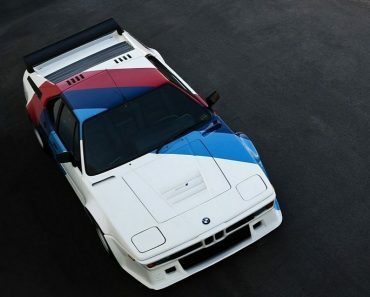 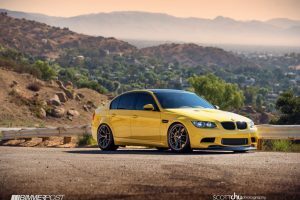 The California-based tuner is coming back into the spotlights with its latest project carried out on the iconic BMW 1M. 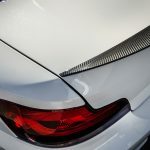 We are dealing here with a splendid make-over at the body, this Alpine White BMW 1M receiving a carbon fiber aero kit, consisting of a new front splitter, rear diffuser, trunk spoiler, as well as a new hood with the functional vents. 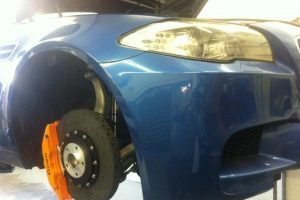 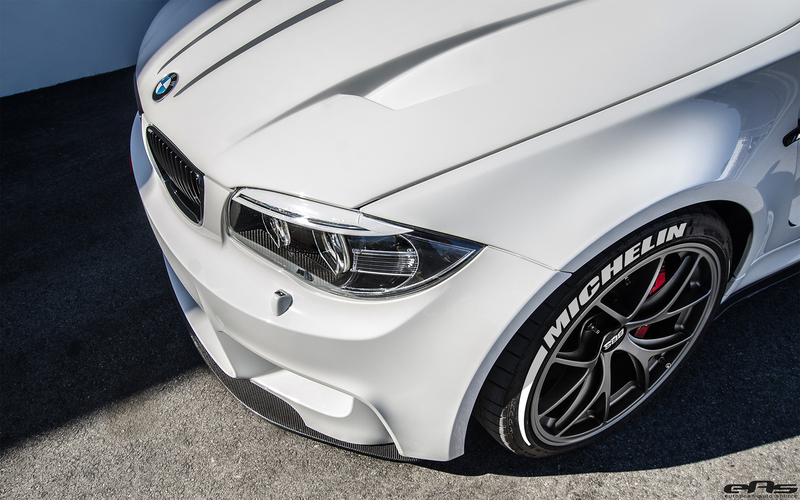 The entire body style is now complemented by the new 19-inch BBS FI alloy wheels, all wrapped in Michelin rubbers. 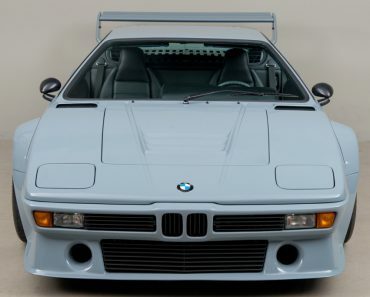 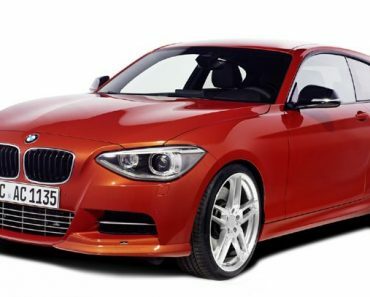 The cabin of this 1M features the track BMW Performance Seats. 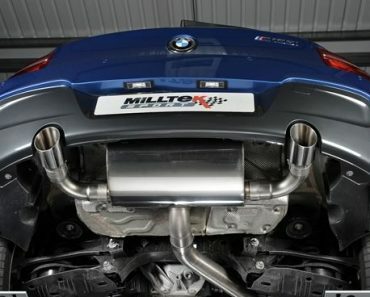 In the engine department, the BMW 1M is also looking fresh with the new goodies, the aftermarket specialists from EAS adding the Gruppe M Intake, BMW Oil Catch Can, Evolution Racewerks Chargepipe, Forge Intercooler, PTF Custom Map as well as the Akrapovic Full Eshaust System with Catless Downpipes. 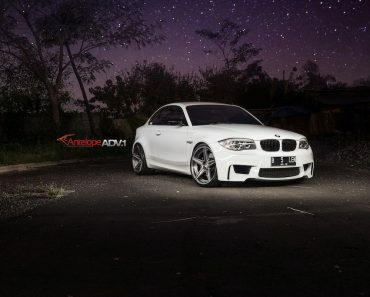 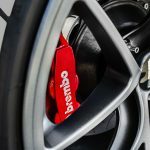 The BMW 1M uses an upgraded 3.0-liter BMW TwinPower Turbo, with 340 horsepower and 450 Nm of torque, enough to sprint from 0 to 100 km/h in just 4.3 seconds, at a topping of 250 km/h. 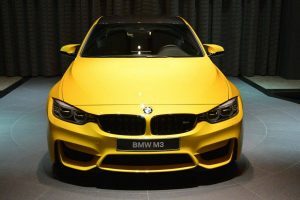 The BMW 1M is that iconic model that has been released on the market in just 6309 models, it is so rare that it now costs more than the original price tag set in 2011. 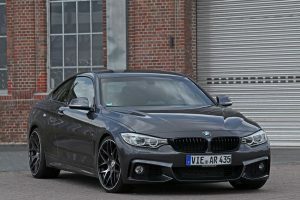 Unfortunately, for this one, EAS has not revealed the price.